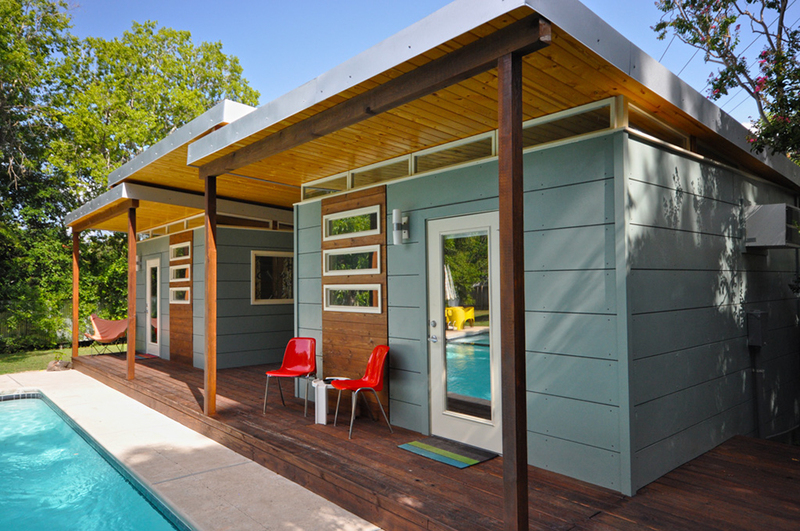 Having a modern, cozy, comfortable, and beautifully-designed home is a dream of many Americans. If you are reading this, you are probably one of them! So, if you would like some ideas on how to transform your home in terms of interior design, decor, and exterior remodeling upgrades into something that you love seeing and enjoying every day, then this is your lucky day, because we’re going to present the top 15 home design, decor, and improvement ideas and remodeling upgrades, along with the expected costs of these home improvements, whether you hire a pro or choose to go the DIY route. 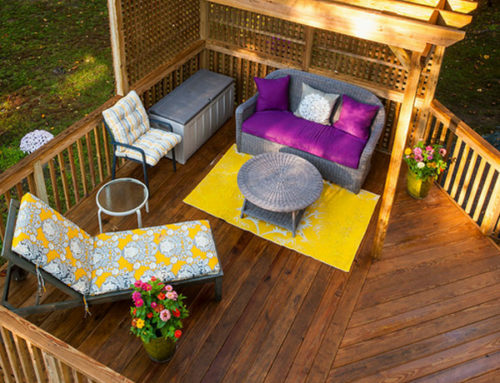 If you are feeling a bit nostalgic about the summer being over so fast, you can bring some of it into your own home by choosing outdoor fabric for your indoor furniture. 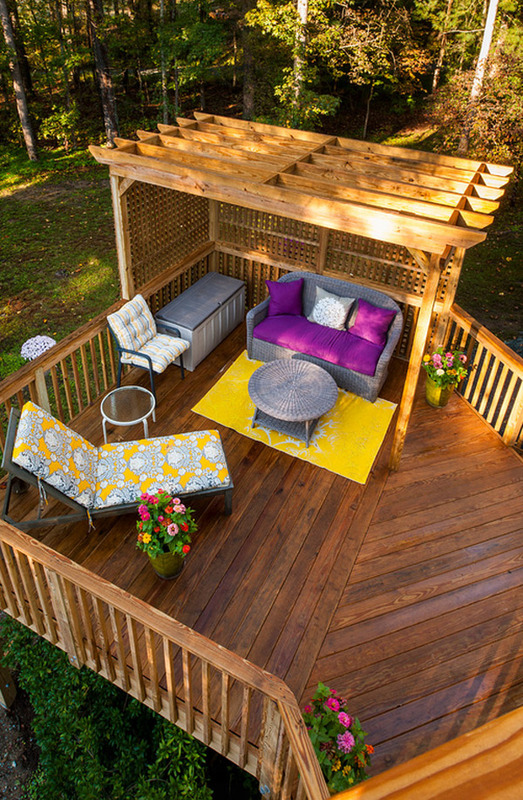 The line between fabrics made for outdoors and those for indoors is slowly fading away as more and more people choose the so called indoor-outdoor fabric made of synthetic materials like acrylic and polyolefin. This year’s interior design trends allow you to display woven fabric and prints in your own living room. Colors are a matter of taste. You are free to choose bold colors like red and orange or more neutral shades like beige and light blue. Prints and patterns are quite popular for armchairs, sofas, pet beds and even sheers. Speaking of sheers, the conventional types made of polyester tend to become yellowish and break down after prolonged sun exposure. Outdoor fabric on the other hand is fade resistant and easy to clean. As for prices, a furniture set comprising a polyester sofa, a wooden coffee table and a lovely painting is sold for $600 on eBay. This is just an example of what you find through a simple Google search. When it comes to stainless steel, most of us think about that greyish slick surface you see on your fridge and cooker. Well, that’s a thing of the past. Today, you can combine the slick look of stainless steel with colors like black, bronze and brown shades to upgrade the appearance of your kitchen. Appliances manufacturers are actually counting on you to do so because they are already on the market. Take a look at the picture above. 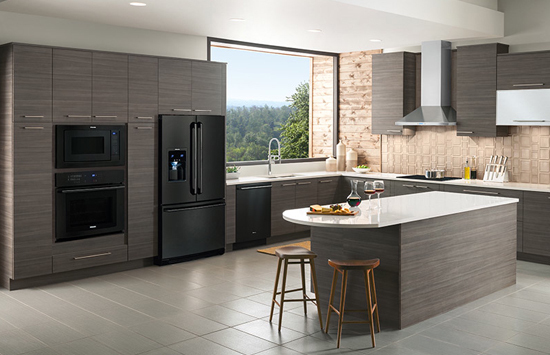 The black stainless steel refrigerator, microwave and oven go perfectly with the brown shade of the cabinets and white countertop. However, there’s no need to change everything to colored steel. You can see the exhaust hood has the same grey look we are used to seeing in a kitchen. Now let’s talk money. A black stainless steel refrigerator with top mount freezer manufactured by LG costs at least $900 on their official website. Closed spaces and low ceilings belong to another era. 2016 is all about tearing walls down and getting ceilings up. 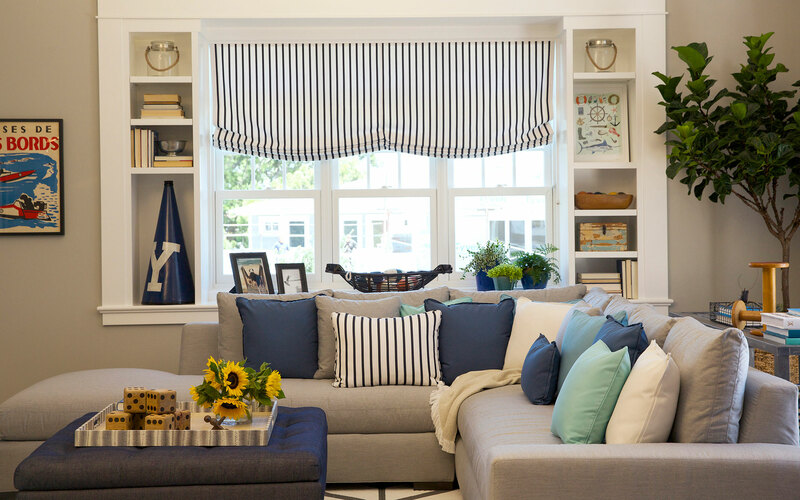 Big windows are very popular because they make a small space look larger. Take this picture for instance. The cabinets on the left side basically cover the entire wall thus giving you plenty of storage space. The island in the middle makes this room look less like a traditional kitchen. Overall, it barely looks like a kitchen at all and there’s plenty of room to move around, thus the “barely there kitchen” term. 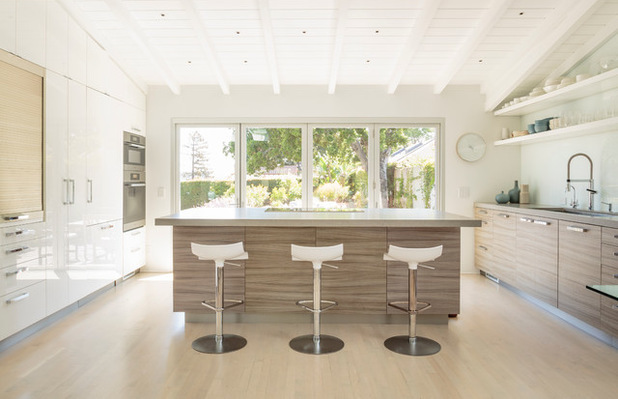 Kitchen renovation costs vary anywhere between $10,000 to $30,000. It all depends on what changes you are willing to make. 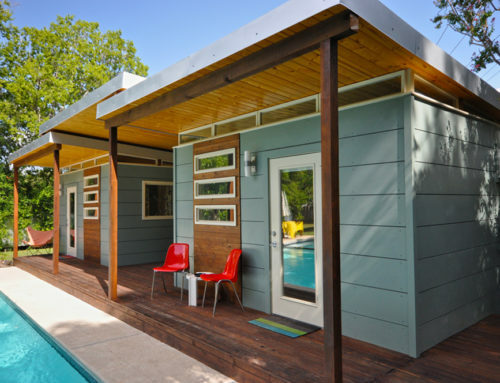 The concept of sunrooms has been around for a long time, but it wasn’t widely known up until recently. If you live in a house, it’s easier for you to create a sunroom because you can modify all the walls and the roof of a regular room. For example, installing large windows on 2 walls already has an important impact on openness. Replace part of the roof with a special type of glass and you will literally be staring at the stars before you fall asleep. When it comes to costs, experts can’t agree on this matter. 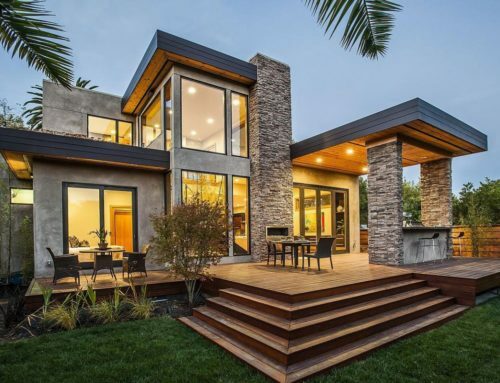 An average cost of adding a sunroom to your house is around $20,000, but Remodeling Magazine says that it would take more like $70,000 especially if you want to build larger models. It’s not easy to integrate brass fixtures into the overall design of the room. In the picture above, the brass faucets and handles go perfectly with the white countertops and drawers. So, even though brass is not easily matched with the other colors it certainly looks awesome in the company of the right elements. 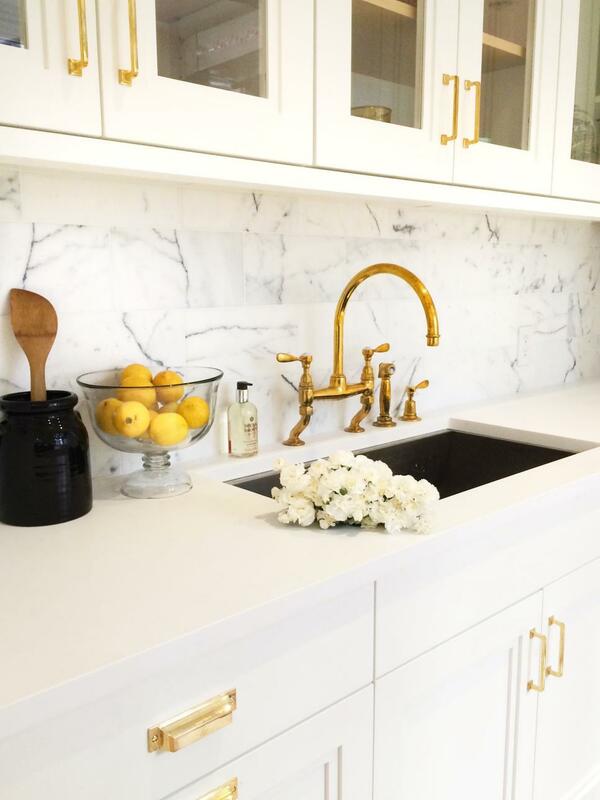 You could install them in the bathroom to give it an elegant high end look or you could mix brass with the overall design of your kitchen like in the photo above. Either way, the room will have something special to show off to potential buyers or to enchant your eyes every time you walk in. Prices of brass faucets vary from $50 to several hundreds of dollars depending on the complexity of the faucet. A single handle single hole standard brass kitchen faucet costs approx. $60 while a revival 4-hole brass kitchen faucet with 9-3/16″ spout, traditional lever handles and a matching sidespray costs around $600. Prefabricated steam shower units cost $1000-$5000 without the costs for installation and labor. They are basically ordinary showers with a steaming function. 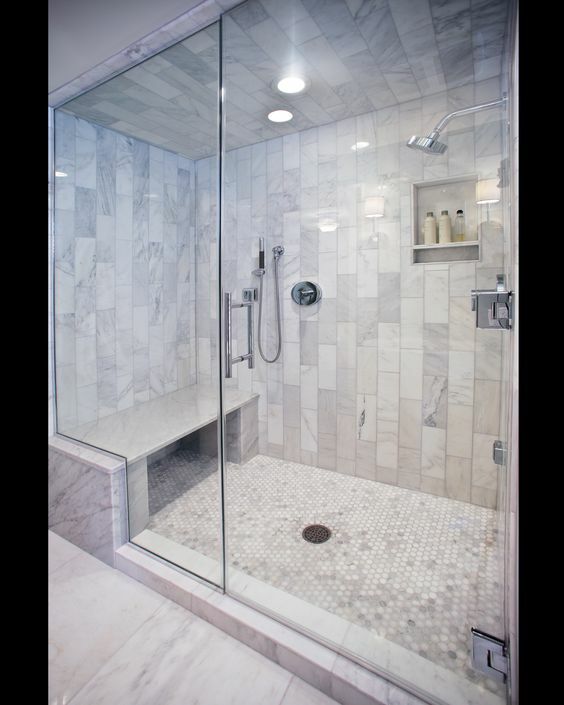 If you want a shower that looks more like the one in the image above, prepare to pay $2500 – $6000 without the costs for labor and shower seat. It is not necessary to build it that big. Small bathrooms can have steam showers as well but it might be easier to just buy a prefabricated one. Walk-in showers are not as cool if they are the size of a pantry. 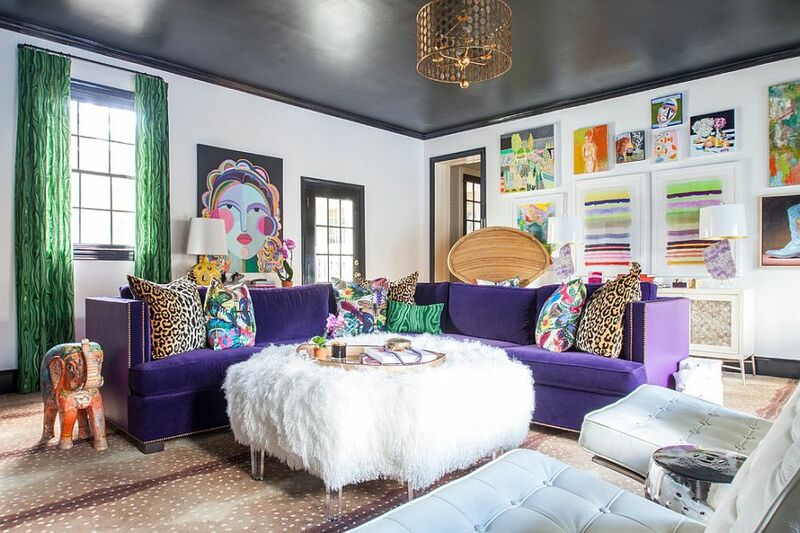 Eclectic living rooms are not for everyone. Some people like to keep it simple while others love to play with colors and styles. Either way is fine as long as the end result looks good. It can be difficult to achieve this and you might end up with a design that you don’t like. 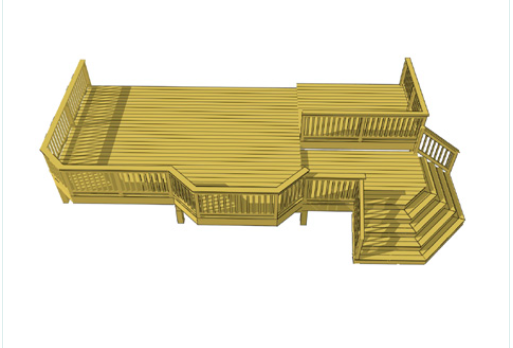 In order to avoid all this hassle, it’s best to hire an interior designer to provide some guidance. They work for $50 to $500 an hour depending on how renowned the designer is, among other factors. This trend is definitely gaining popularity. You will mostly see it in ultra modern houses whose owners have a futuristic and minimalist vision of interior design. 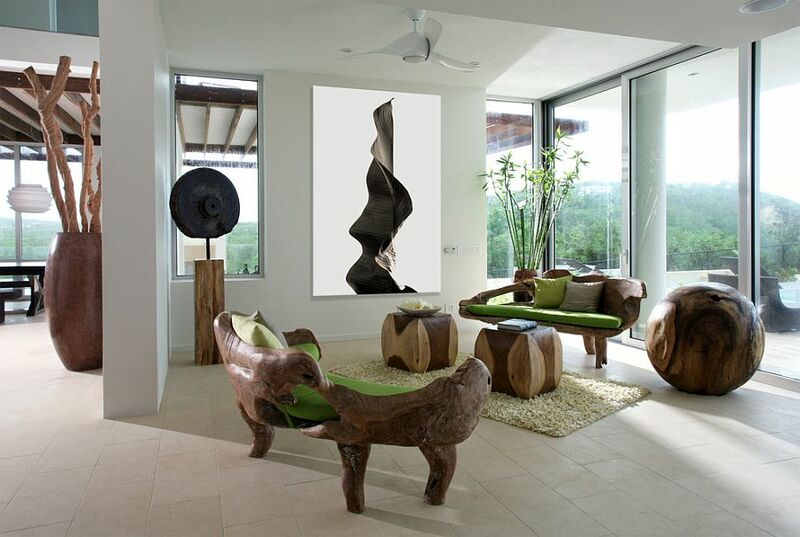 As you see in the picture above, the “sofas” and the little cubic tables in the middle are made of carved wood making sure they look as close to their natural raw state as possible. There also are decorative elements like the ball to the left and the ones to the right. The furniture similar to the one in this photo is likely custom made or even hand made thus making it quite expensive. For example, a handmade coffee table carved out of a cypress tree trunk costs around $1000 on eBay. Some people love to see bare concrete all around. No paint, no wallpaper, just the raw look of the concrete that makes the load-bearing structure of the building. No false ceiling to mask the ventilation systems, simple lights hanging down and metal big windows that let the light come in. The furniture has an industrial look as opposed to the cozy vibe you get from the eclectic living room presented earlier. Regarding prices, a wood top bar stool with an industrial look costs around $150 and a pallet coffee table is around $120. 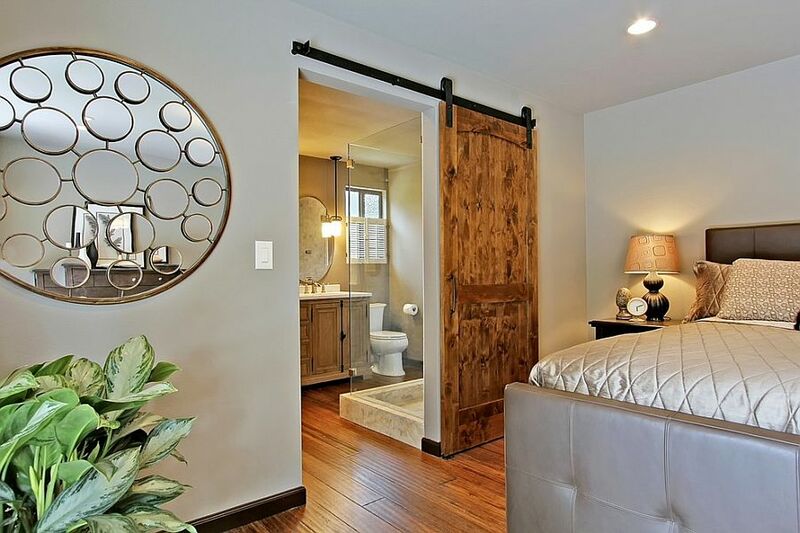 Putting barn doors in your bedroom may seem odd but you can easily see it actually looks rustic and even stylish. Installing the barn door to cover the room entrance may not be very practical because you have to slide it every time you enter or leave the room, which probably is quite often. Besides, it does not offer proper sound proofing which can be a problem if you live with several people in the same house. On the other hand, installing them for your personal bathroom or walk-in closet is way more suitable. 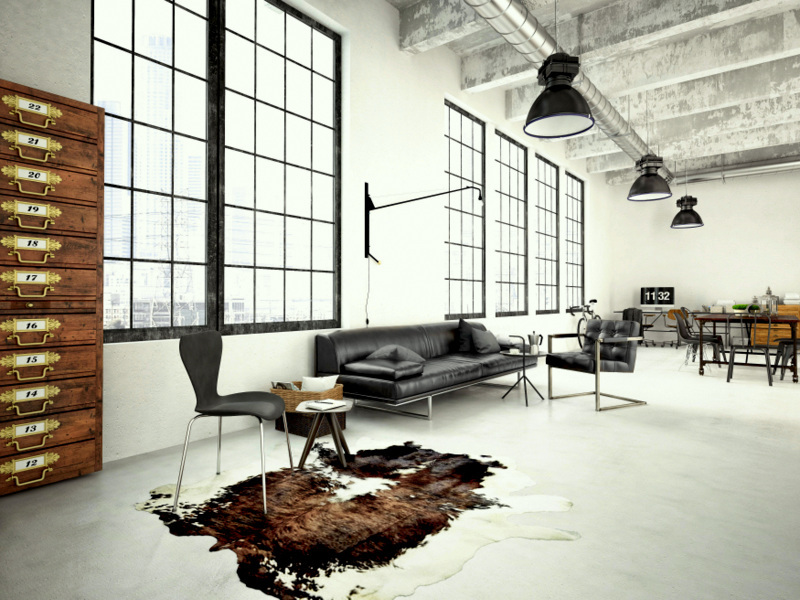 A 34×84 inch masonite interior barn door costs around $500. The kitchen in the picture above looks very formal and minimalist. There is a certain type of aloofness associated with white kitchens especially when you add some grey shades. It is best to associate the whiteness with stainless steel appliances, metal chairs and big windows. The effect created by the incoming light is amazing. You will be saving money on painting the walls because white paint is cheaper. On the other hand, you will have a hard time cleaning up the place and keeping the white counters and cupboards from yellowing over the years. 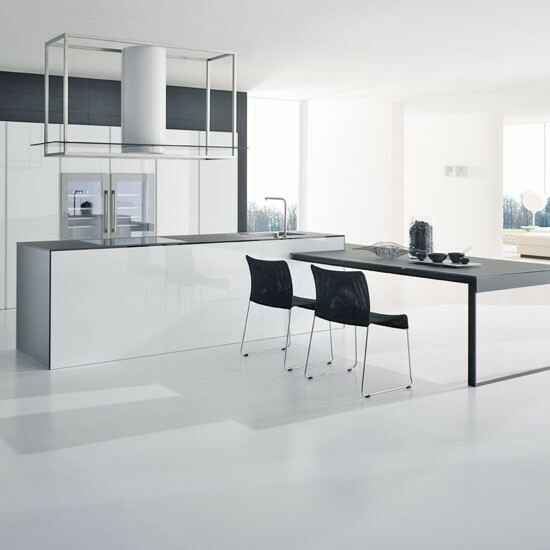 Quartz countertops are available in a wide range of colors because manufacturers can add pigment to the original shade. Although it’s durable and hard, quartz melts at 300 degrees Fahrenheit because it is mixed with a certain resin. A great advantage is that it requires little to no maintenance compared to quartzite that must be sealed 1-2 times per year. 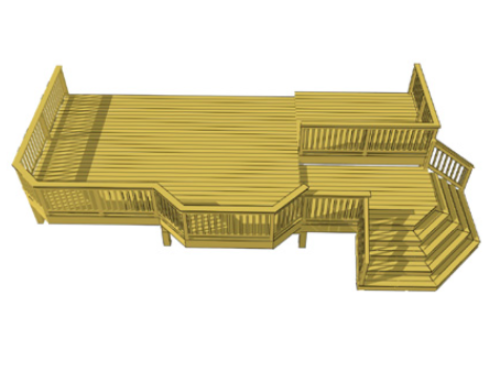 The costs vary from $60 to $100 per sq. ft. You have to also consider the labor costs of a specialized contractor who installs the countertop. Bathtubs that go from one wall to the other are obsolete. Say hello to freestanding bathtubs. The concept makes much more sense if you have a big bathroom. 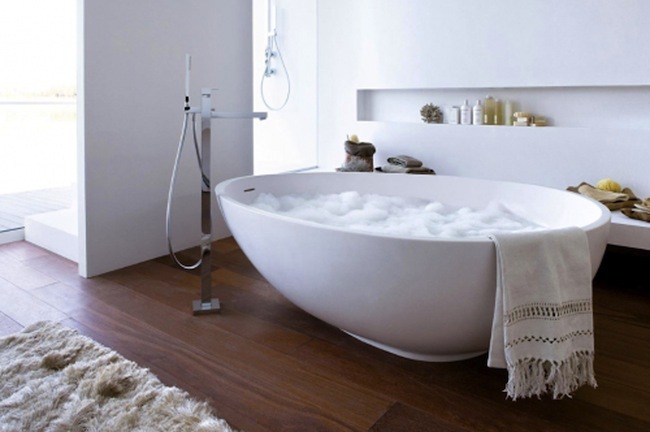 The beauty is that these tubs mix well with both warm surrounding decors and minimalistic ones. 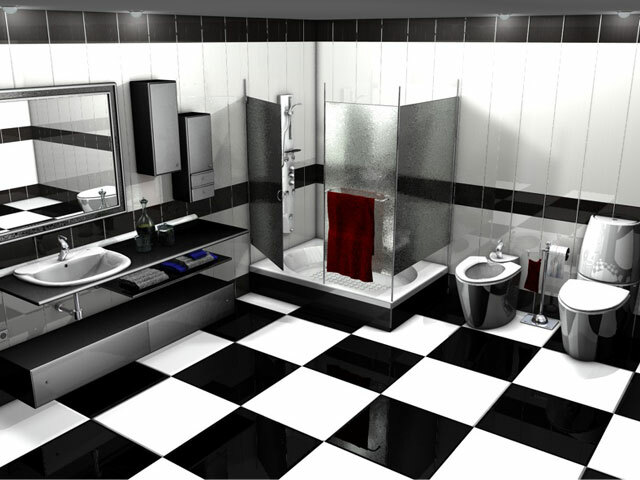 It depends on the colors and materials used for the other elements in the bathroom. A 4.9 ft. free standing tub costs at least $1000. Price vary depending on size, extra features and color. A bathroom looking like the one above would fit perfectly in the huge apartment of a Wall Street billionaire. It’s impersonal yet very classy. The whole idea of associating black and white is to create contrast. You can use the colors as shown above or you could set a more distinct line by having the walls painted entirely white and the other things black (closet, sink, cabinets). Black tiles are easy to maintain but you can’t say the same about white tiles. You have to regularly apply certain chemicals to prevent them from turning yellow. And at last, there is the trend of shower seats. Personally, I never understood why a seat does not come with every shower, be it prefabricated or custom made. Why stand when you can sit and truly relax under the hot water? There are several types of shower seats: fold down seats, corner seats, built-in benches (like above) and even actual chairs made of certain materials that prevent them from slipping on the wet floor. The cheapest ones cost around $30 but they can go as up as several hundreds. 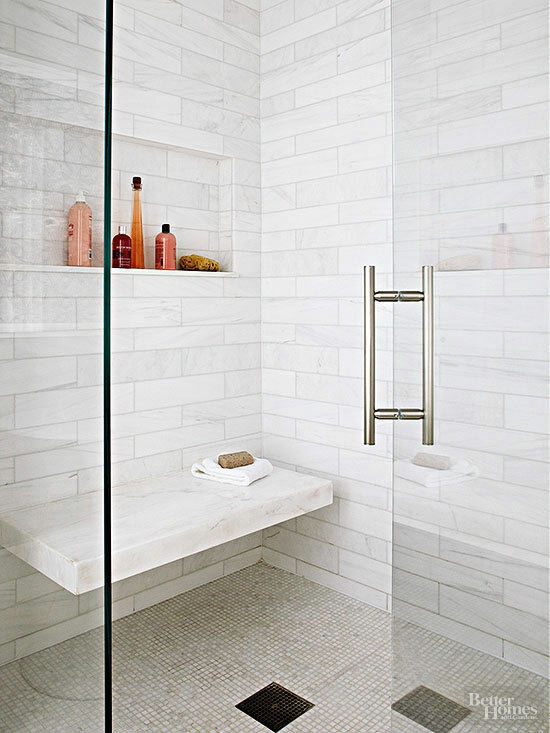 Built-in benches are perfect for walk-in showers in terms of appearance but also functionality. If you have a steam shower, then you have even more reasons to install comfortable seats. Compromise has no place in home renovations. The first step to having a dream home is to actually dream. 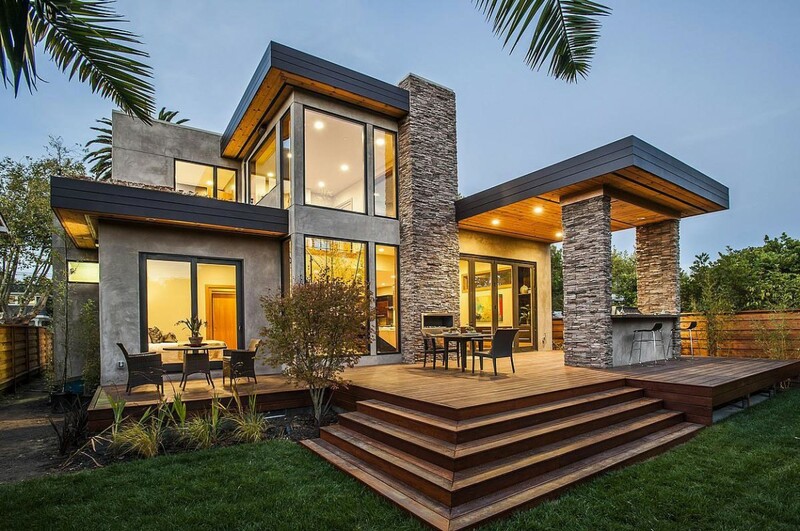 Use your imagination to answer the question “how does the perfect house look?” and you will not regret for a moment having put so much money into this project. 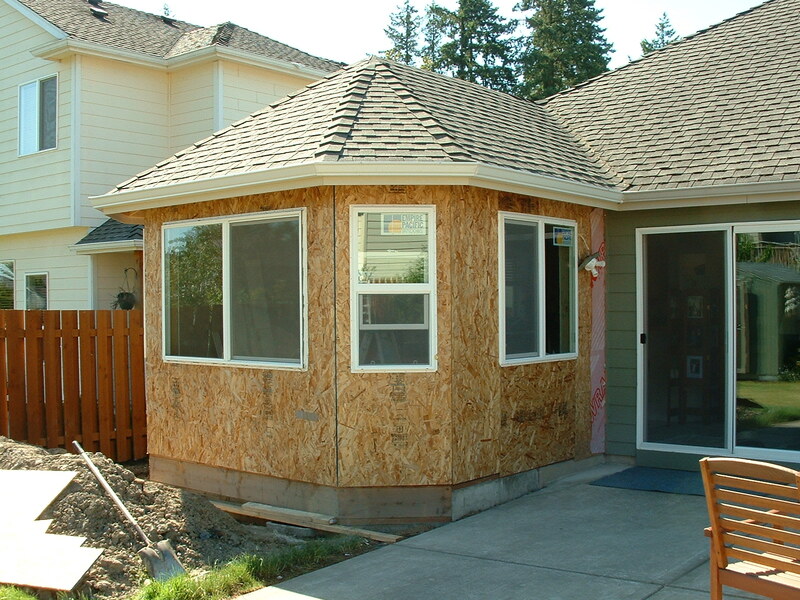 Hoping that you have a few ideas to start your remodeling project, we advise you to plan carefully. It’s better to wait and save more money instead of making a change you are not completely happy about. If you have no experience, always hire a contractor to get the job done fast and good. 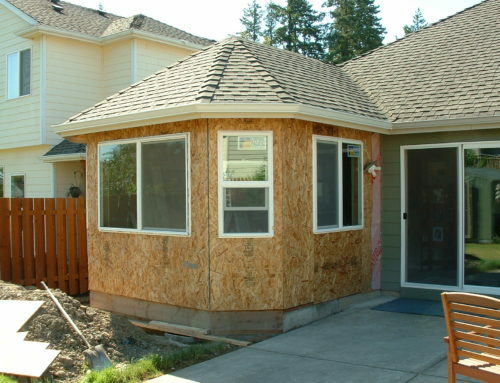 DIY projects are awesome, but they take long and you risk not getting the results you desire.